Will Blue Apron (and other meal kit delivery) replace CSA farms? Community Supported Agriculture (CSA) is under pressure throughout the marketplace. When I started working on CSA farms in 2005, in many areas of the country there were few options to buy from local farmers besides farmers markets. In the intervening 10+ years, the market has changed. We have Whole Foods, grocery cooperatives, farmers markets every day of the week (9000+ now! ), food delivery concepts and much more. The plethora of options is changing the way eaters think about joining a CSA farm and their expectations. If CSA does not work for them, there are a lot of more flexible options out there that may work better for them. 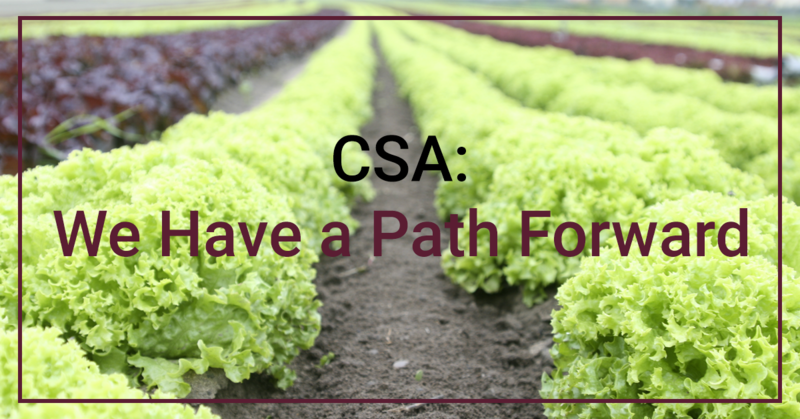 There is even a lot of confusion about what CSA is and what CSA is not. We cannot stick our heads in the sand and pretend that nothing is changing. The CSA model has evolved since it came to the United States in the early 1980s and we’ll need to continue to change to stay relevant. I’ll write more about the future of CSA in the near future. One of the new concepts that has taken inspiration from CSA are the meal delivery services that deliver pre-apportioned recipes ingredients to your door step. It’s a meal in a box. One of the biggest of these services is called Blue Apron. Earlier this summer, I signed up for Blue Apron to learn from their model and figure out how we can use their success to improve the CSA model. One estimate is that 3% of the US population has tried a meal delivery kit service. From the numbers that I see, that is likely higher than the proportion of the US population that has tried CSA. Blue Apron’s tagline is a “better way to cook”. It has many competitors including Green Chef (https://greenchef.com/home) “deliciously simple”, The Purple Carrot (a vegan concept) https://thepurplecarrot.com, Freshology “Inspired. Healthy. Living.” https://www.freshology.com. There are many others. I was impressed by the website experience: you sign up for a weekly plan that will auto-bill each week but you can pause deliveries as long as you remember to pause by the right day. I signed up for a weekly plan for a family of 4 which was probably a bit too much because my young boys (1 and 5 years old) don’t eat as much as an adult or teenager. There is some choice in the recipes you receive or you can just accept the default. There is no vegetarian option. It is not cheap. My plan cost $69.92/week. That is is $8.74 per meal, per person while the average in-home dinner meal costs $4 per person. So this service does not compete with the grocery store: it competes with restaurant eating and it is probably for the higher end of the market. This is not a service for the family with a small grocery budget. In the welcome email, Blue Apron promises “Fresh, Seasonal Ingredients”, sourcing from local farms (local to whom? This just is not true), and cooking tips and techniques. I hope that Blue Apron is supporting a local farm somewhere, but it is not local to me in Pittsburgh. This kind of casual deception is disturbing and I’m sure most eaters can see right through it, but as true local farms, you must push against these deceptions and tell your story to your customers. This is one of your largest advantages, so make sure you are clear on it with customers! The Blue Apron box showed up on my doorstep delivered by FedEx on the day that Blue Apron promised. An email is sent on the shipment day to announce the meals that will be delivered so you can plan for the week. Everything looks great when it comes to the doorstep: the box is beautiful with huge ice packs at the bottom of the box. Everything comes in pre-apportioned ingredient packs. For example, 2 ounces of butter in a clamshell container. One of my first thoughts is how wasteful all of this is: the home delivery, the cardboard box that I will throw away, the ice packs, and the tiny containers of cheese. It is hard to imagine dealing with this amount of waste on a weekly basis. However, it is impressive in a lot of ways. It totally takes the thought out of cooking. 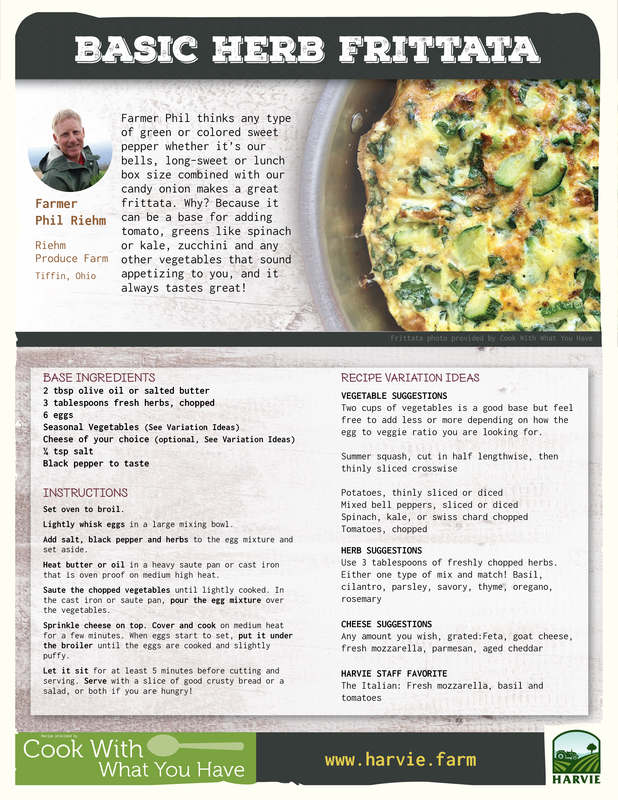 Blue Apron provides glossy recipe sheets that describe in detail how to cook each dish. I think we can learn from this in our CSA farms: people don’t know how to cook and there is value in completely spelling it out for them! They are clearly willing to pay more to lose some of the stress of figuring out what to cook and how to cook it. The recipes are not super simple. They take some time to put together. 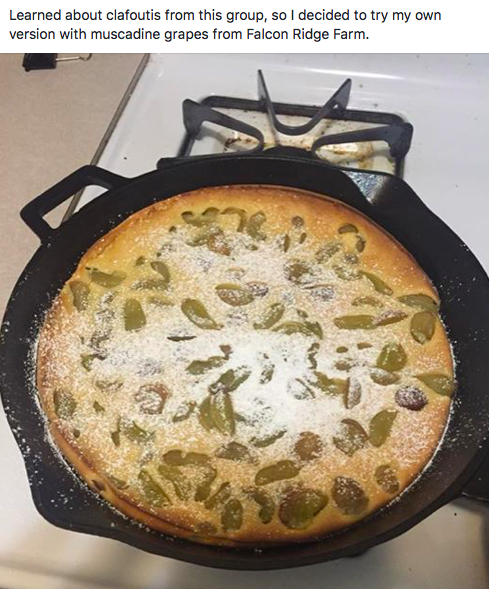 I found in the recipes that my wife and I made, it took about an hour to get food on the table. I’m a pretty good cook. Ever since my first experience in college of living on my own, when I realized that all I knew how to make was pasta, I have gradually built up my skills in the kitchen. However, one thing I noticed about Blue Apron is that since everything was so spelled out on the cards it made me stupid: I put a whole head of garlic in a small amount of salad dressing which overwhelmed the whole salad and ruined it with way too much raw garlic. And I like garlic. In hindsight, that was obvious, but since the recipes cards did not exactly spell out the amount of garlic to use, I just put the full head of garlic. So I’m not sure if these meal kits actually help people learn to cook on the fly like a CSA member needs to know how to cook: to look at the ingredients available and put together something that works. However, the meals were delicious. The quality of produce was outstanding. It took a lot of the thinking out of deciding on meals for the week and shopping for the ingredients. It is hard for me to see someone doing this in the long term, week-after-week based on the waste and the cost so I see long term retention as difficult for these services, but it is a really fun and easy way to cook new dishes. Do Meal Kits Compete with CSA? Yes, I think they do. They are changing the expectations that members have for food delivered in a box. There is zero food waste — everything is used in the recipes you are given. Wasted food in a CSA is a huge problem. 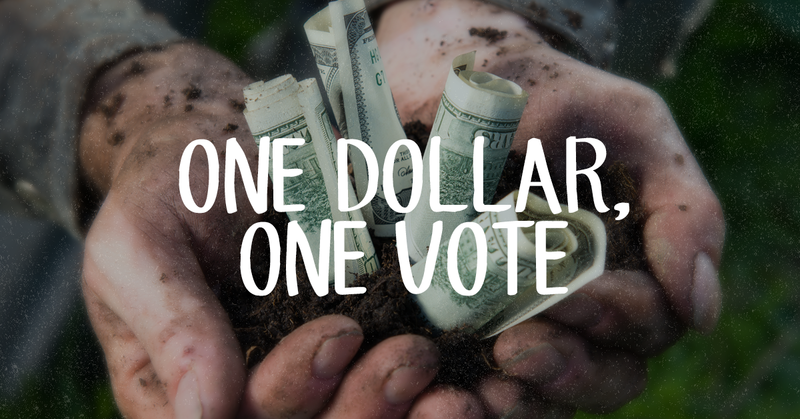 It makes members feel bad and they decide to go with more flexible options like farmers markets in the future. So I think the cooking education part of CSA is huge. We need to make sure our members are successful with their boxes and that is not easy! The produce from Blue Apron is of impeccable quality. If a CSA member gets less than the best quality food in their boxes, they will go elsewhere. To compete over the long term, the product in a CSA box needs to look at least as good as the product in Whole Foods or in a Blue Apron box. However, on your side as a CSA grower is the story and connection that you have to your customers. I think if we try to compete with the Blue Aprons and the Whole Foods of the world, as small, independent producers we will always lose over the long term. CSAs need to become more customer centric to react to a changing marketplace — we are not the only game in town any more! — but we also need to be mindful not to lose what has made CSA so successful. The magic and the way forward will be found in balancing those opposing forces. I’ve been diving deep into this problem, spending time with the research and with CSA members to better understand their experience. Look for more on this topic in the near future! I would love your feedback. What kinds of competition are you seeing in your local area? 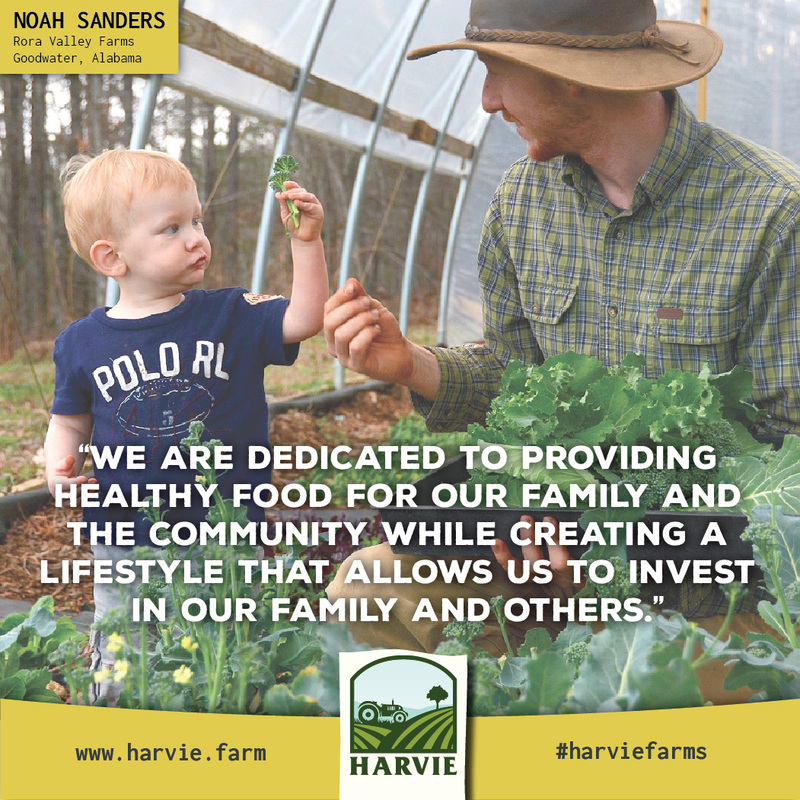 Marketing materials for all Harvie farms to include social campaign images, brochures, posters, postcards, etc. Marketing materials for Harvie to include social campaign images, email campaign images, blog images, farmer resource, videos, member resources, etc. This position will be a contracted, part time position with hours ranging from 10-25 per week with seasonal fluctuation. This position has the chance to grow into a full time staff position as the needs of our business grows and evolves. Relaxed dress code and office environment. Open to remote working location. Ability to collaborate with other team members in real time on projects. Strong interest in local farming, agriculture and/or cooking. Ability to learn or have experience with web-based utilities such as Google Suite (Gmail, Hangouts, Google Docs, Google Sheets), and Slack. To apply, send a PDF resume, hourly rate requirements and portfolio to stefanie@harvie.farm with subject title “Harvie Design Position”.